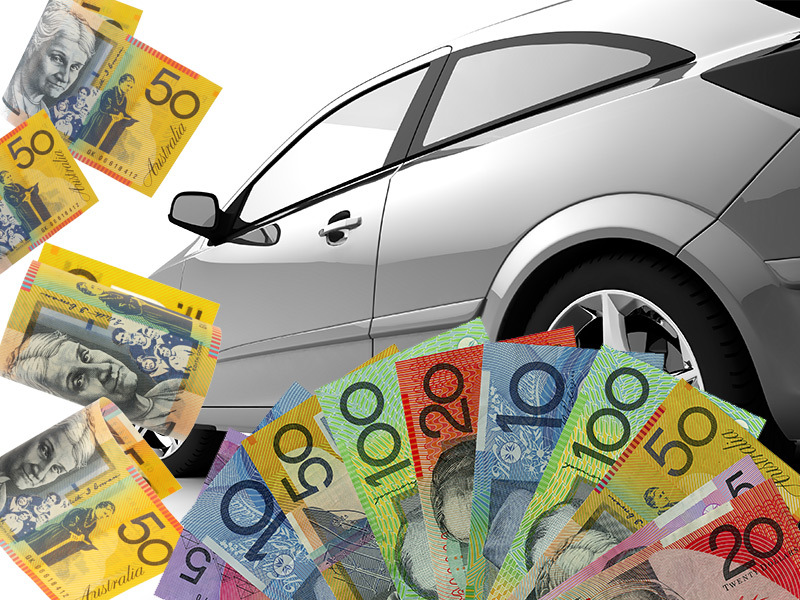 Car sales Australia has been selling quality used cars since 2001. Our aim is to satisfy all customer needs by offering easy finance options, interstate delivery services, quality affordable vehicles, extended warranty and much more. All vehicles sold by Car sales Australia come with a roadworthy certificate issued by a licensed independent motor mechanic so we know you will drive away with confidence. 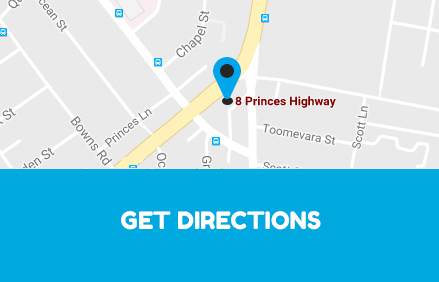 Call in today for your next quality used car and happy motoring from the team at Car sales Australia. All major credit cards accepted! 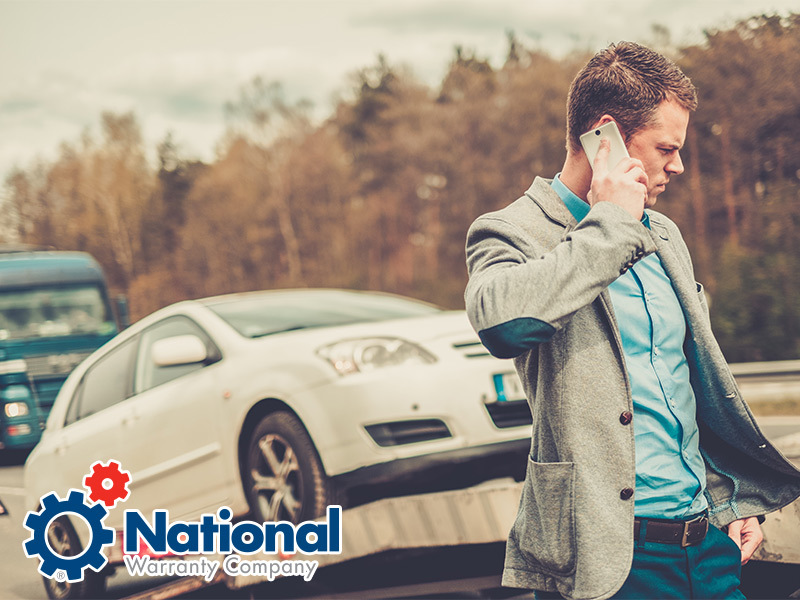 We do stock a range of vehicles to suit the needs of all types of people; we stock everything from small sedans and hatches, to tradesmen’s vehicles, larger family vehicles and performance cars. We often sell a car on our yard via the internet and then ship the vehicle interstate to wherever you are located. 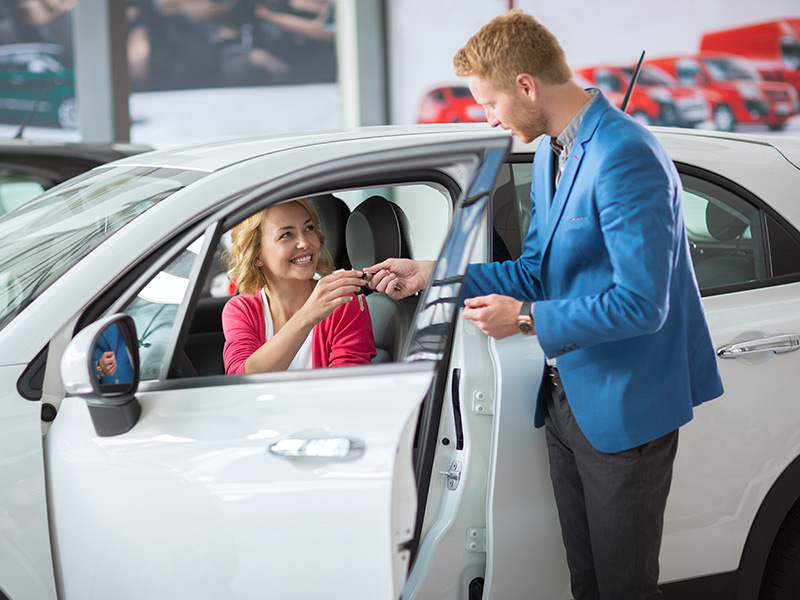 ‘Buy with Confidence’ and let us try to find the right car for you.